When traditions get hold they are somethimes hard to shift and this is no more true than in bowls green maintenance. 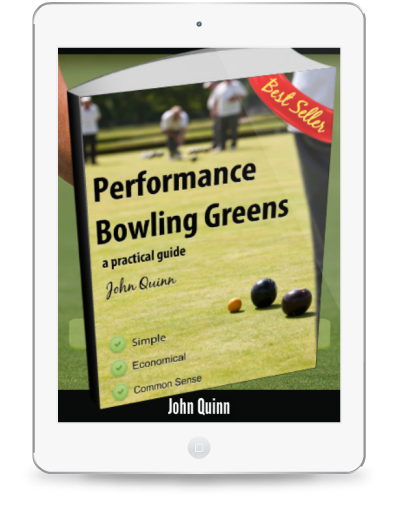 Over the past 3 or 4 decades bowls green maintenance has been transformed into a weird science that is designed to baffle greenkeepers into rejecting common sense and observation in favour of bottles and bags of ever more expensive fertilisers, pesticides and conditioners. Bowls green keeping is essentially very simple and all of our actions and maintenance procedures can either add or detract from the performance of our bowls greens. for turning this situation around is included here.